Gold coins and goldfish, fire jumping, dancing clowns, the banging of bowls and spoons and many other joyful sights and sounds will fill the Smithsonian’s Freer and Sackler galleries during an early celebration of “Nowruz! A Persian New Year Celebration,” Saturday, March 7, from 10:30 a.m. to 5:30 p.m. The celebration of “Nowruz,” or “new day,” dates back to 3,000 B.C.E., and marks the first day of spring or the vernal equinox—March 20. It is rooted in Zoroastrianism, the religion of pre-Islamic Iran, and the celebration is also observed by communities in Afghanistan, Bahrain, parts of Lebanon and Syria, Kurdish communities in Iraq and Turkey and many countries in Central Asia. “We are delighted to host this festival of spring marking the Iranian New Year and hope to make this a signature event for our visitors every year ,” said Claire Orologas, head of Education and Public Programs at the Freer and Sackler galleries. Enjoy the entire series of Videos which capture the Round Table Conference – December 2008 proceedings. Benediction Yasna Ha 42 by Mobed Mehraban Firouzgary, Tehran with explanation of the meaning of “anjumana“. Prayers by Erv Peshotan Unwalla, Houston, with singing of Monajat. What is The Coming Together Roundtable? 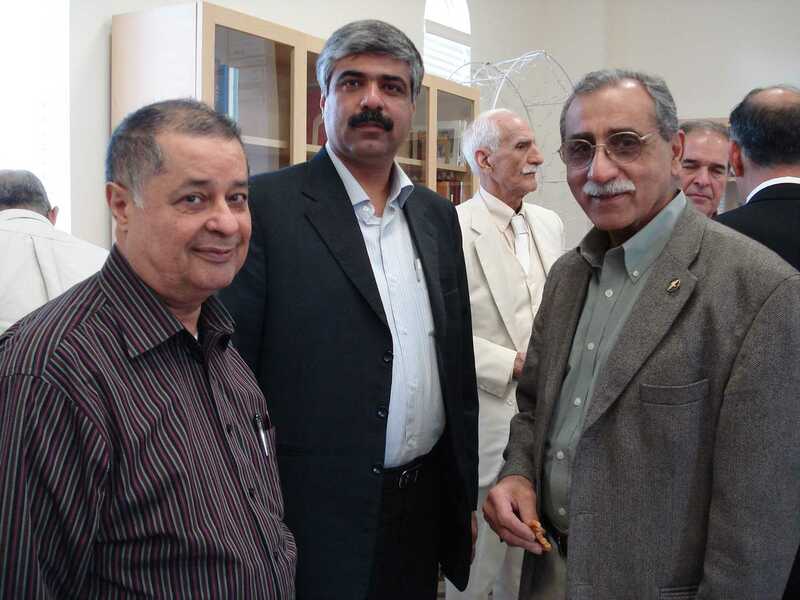 The CTR is a legacy of the Eighth World Zoroastrian Congress. Becoming aware of the need for our Community to Come Together the organizers of that Congress, in London in 2005, enabled holding of the first CTR. Since then, two succeeding ones have been held, in Mumbai in January 2007 and January 2008, at the Athornan Madressa in Dadar. CTR Participants Left: Parviz Varjavand, MP Dr. Esfandiar Ekhtiyari, Fariborz Rahnamoon, Khodayar Attaie, Natalie and Rusi Gandhi. Back Jamshid Dindar and Mobed Mehraban Firouzgary. 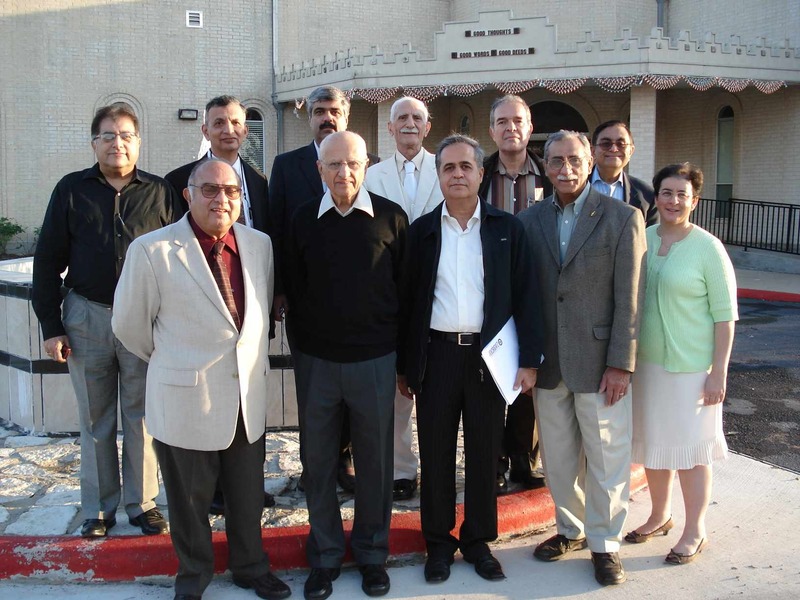 Left to Right: Front row: Firdosh Mehta (Dallas); Minoo Shroff (India); Jamshid Dindar (Iran); Rohinton Rivetna (Chicago); Natalie Vania (New York). 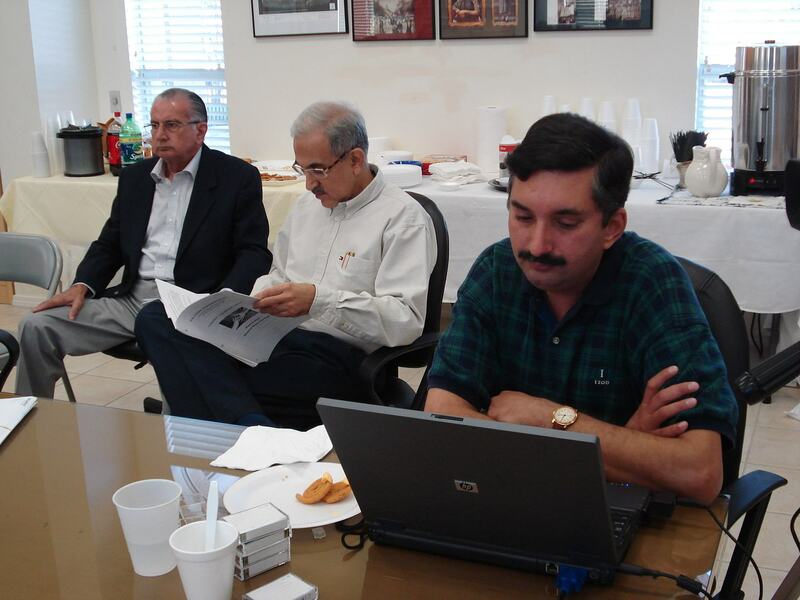 Back Row: Rustom Engineer(Houston); Behram Pastakia (Washington DC); Dr. Esfandiar Ekhtiyari (Iran); Mobed Mehraban Firouzgary (Iran); Khodayar Attaie (Iran); Rusi Gandhi (New York). There are good tidings from Mumbai; The very respected and venerable old guard of BPP has stepped down to give way to new leadership, the choice of the community. We look forward to their participation and support of our future. These “Coming Together Roundtables” also act as a meeting place and conduit bringing members of our community with projects with needs for social welfare and community enhancement, with those that have resources to fulfill these needs. In our endeavor to keep the sprit of “Coming Together Roundtable” we have been working towards meeting with the goals set out in the last Roundtable held in Mumbai at the Mancherji Joshi Hall at the Dadar Athornan Madressa on January 15, 2008. This report also consolidates the 6 monthly report sent earlier. (1) Global networking – Yazdi Tantra. 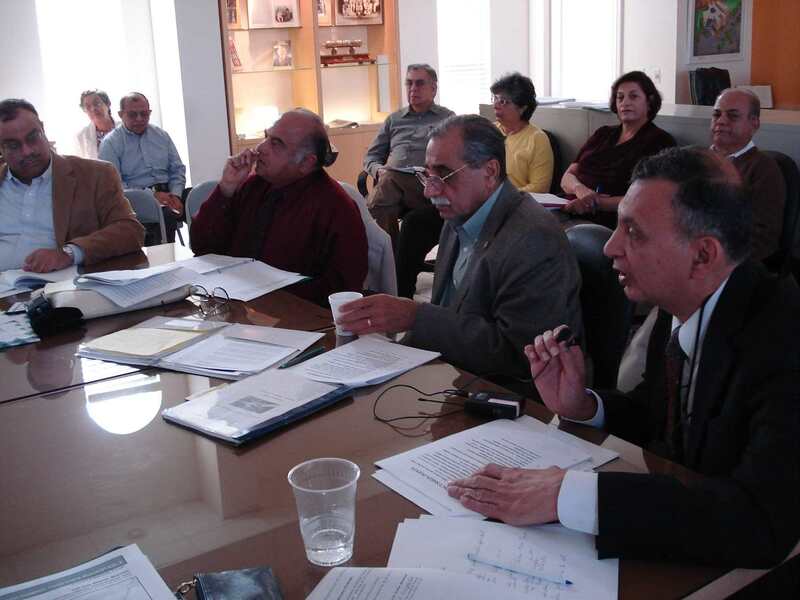 (a) http://theparsidirectory.com/ is constantly being updated which lists Zoroastrians worldwide, with the aim to connect all Zoroastrians with one another. “Theparsidirectory.com” now has more than 69,000 registrations and the list is growing daily Any inputs towards the betterment and updation of the directory will be welcomed. Please add yourself and your family members to the directory. 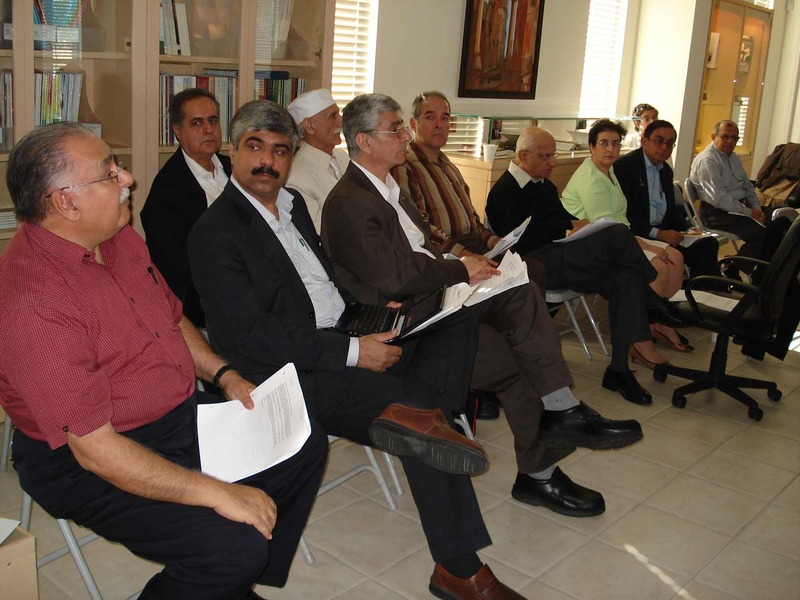 Glance at the listings of fellow Zoroastrians throughout the world. (b) Make available to Zarathushtis worldwide and/or source liturgical items, religious artifacts, religious books, prayer books and other related items. A website blog www.zoroastrians.net has been setup and running. This blog is the largest aggregation of Zarathushti / Zoroastrian – Parsi / Irani websites / information available online. Several books and references shared by Dr. Homi Dhalla, Khojeste Mistree and others, have been put up on the website, with more to come. Some interesting details about those NGOs who do not have their own websites have also been incorporated. 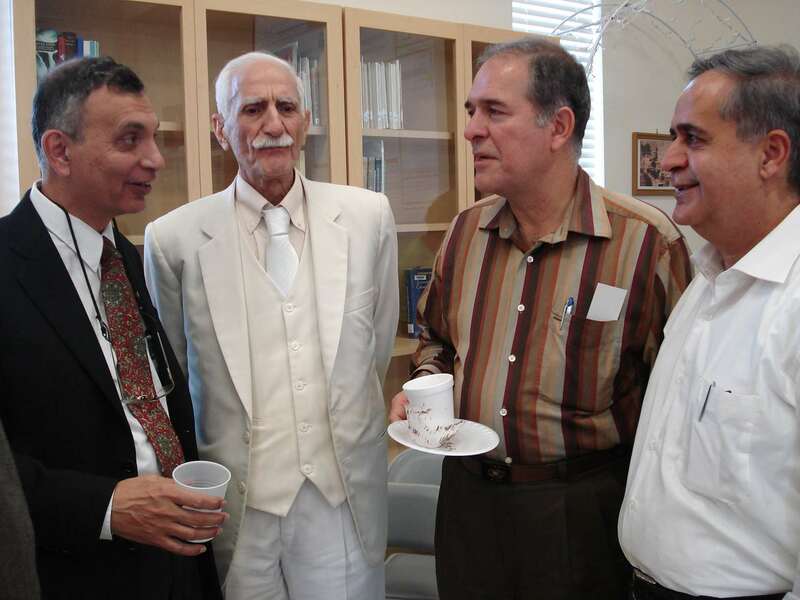 This site works with the aim of bringing ALL Zoroastrians across the world under one roof. How would you like to see our Navroze ( 21st March ) to be recognized by UN and be included in their calendar world-wide ? Will you do your part in getting the recognition? I would like to invite you all to the 11th Annual Asian American Celebration. This free event will be held on May 3, 11 am to 9 pm, at the Richmond Convention Center. Btw, both Cyrus & Eric will be performing that evening at 6 pm. See you all there. P.S. The same Event is also planned for 2nd May 2009. Parliament,Canada, which was run on Persian TV. The spring vernal equinox, Norooz, the Persian (Iranian) New Year, celebrated for several millennia in the ancestral motherland, Iran, was once again showcased with an extravagant parade in New York City by Iranian-Americans.